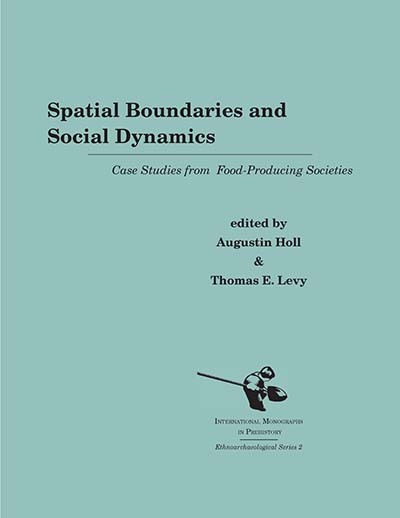 The papers in this volume examine the sociocultural, socioeconomic and environmental factors that condition spatial patterning of human behavior in food-producing (both agricultural and pastoral) societies. The spatially patterned material manifestations of that behavior are considered in the light of archaeological and ethnographical examples. Archaeological and ethnographic data sources are drawn primarily from Africa, as well as the ancient Near East. Augustin Holl is Professor of Anthropology and Afro-Ameican and African Studies at the University of Michigan, and a Curator at the University's Museum of Anthropology. Thomas Evan Levy is Distinguished Professor and the Norma Kershaw Chair in the Archaeology of Ancient Israel and Neighboring Lands at the University of California, San Diego.